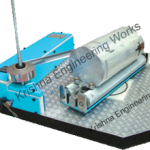 roll width Excellent after-sales-service support. 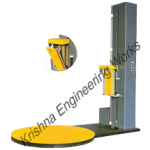 for handling reels upto 1.5 tonnes by weight. gears to vary stretch percentage. 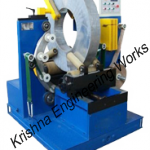 Leading Roll Wrapping machine Manufacturer with international standards of quality. 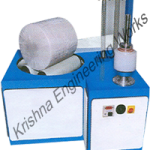 In the Flexible Packaging category, we manufacture, export & supply Roll Stretch Wrapping, Stretch Roll Wrapping Machine, Pallet Wrapping Machine, Roll Wrapper, Stretch Wrappers, Reel Wrapping, Pallet Wrapping, Mini Roll Wrapping, Ring Wrapping, Carton Box Stretch Wrapping, Coil Wrapping, Stretch Film Wrapping, Door Wrapping, Water Tank Wrapping. 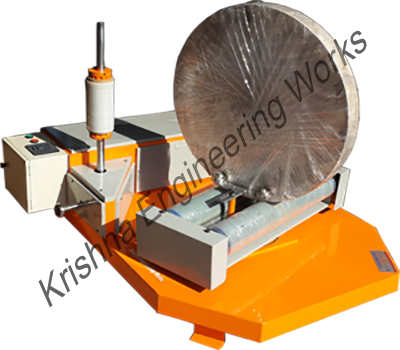 Premium quality manufacturer of stretch wrap machine, wrapping machine, stretch wrap, stretch wrapper, pallet shrink wrap machine, pallet wrap machine, automatic wrapping, automatic stretch wrap machine, pallet stretch wrapping, film wrapping, plastic wrapping. 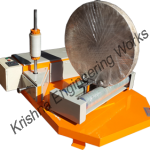 Roll Wrapping Machine tremendous savings in labor, time and money, Roll Stretch for the heavy-duty process. 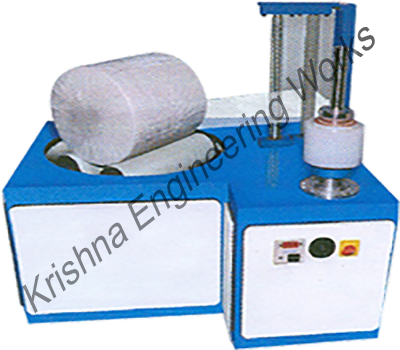 Heavy duty Stretch Wrap Machine manufacturer, exporter, and supplier, also Film Wrapping for a different industry. 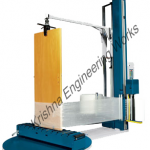 Krishna Engineering Works is a company engaged in Manufacturing, Exporting & Supplying of Flexible Packaging, Paper, Tire–Cord, Textile Machinery & Equipment, pallet wrap, stretch wrap machine, shrink wrap machine, wrapping machine, stretch wrap, pallet shrink wrap, automatic pallet wrapping machine manufacturer and exporter in all over the Globe. 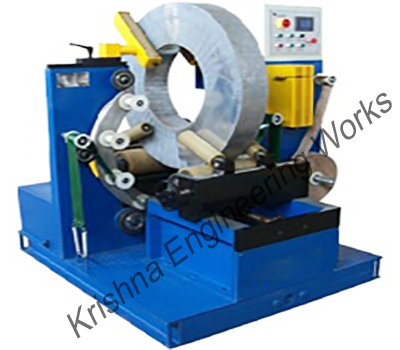 We have been successfully manufacturing, exporting Roll Stretch Wrapping & supplying all types of above Converting machinery since last 25 years. 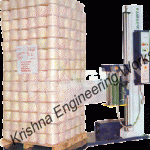 Heavy duty and high-performance Stretch Wrapper with International Standards. We are the winner of 3 times National Award and 2 times International Award for Quality manufacturing. We are ISO 9001:2008 Certified Company.